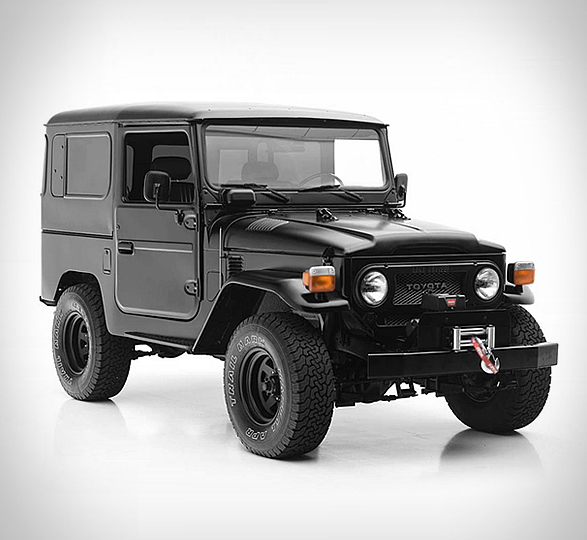 If you´re a regular visitor to the site you´ve probably notice by now that we are big fans of the Toyota Land Cruiser FJ40. 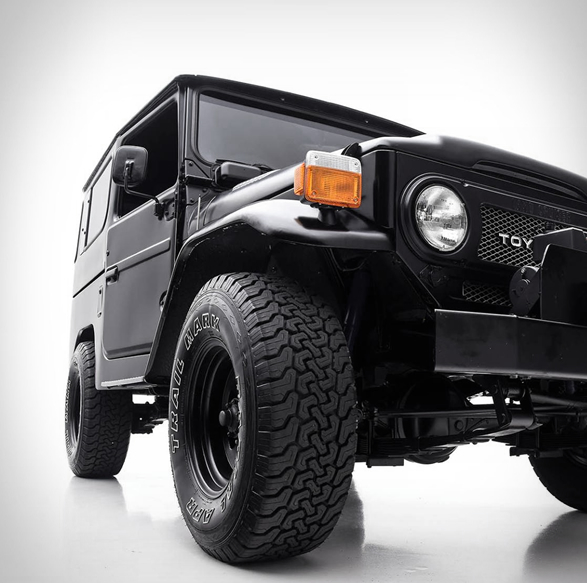 Today we are listing a chance to own this remarkably maintained and incredibly equipped FJ40. 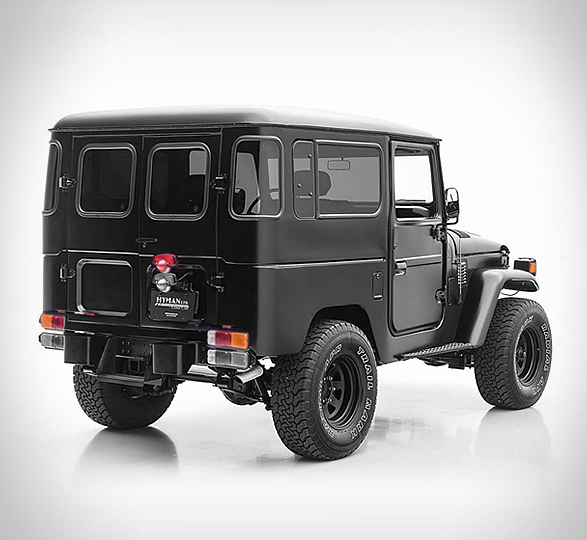 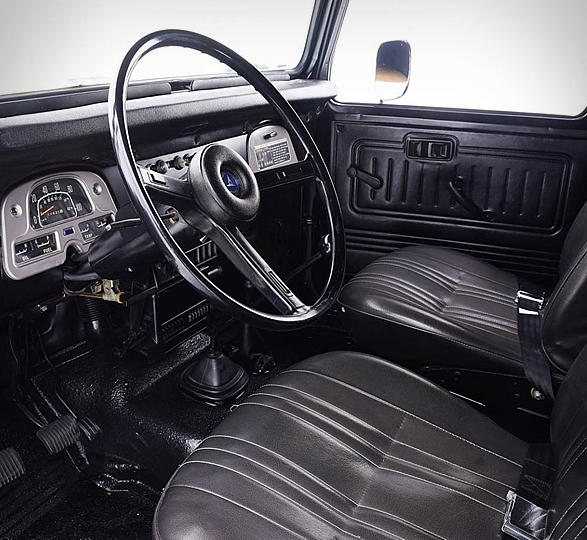 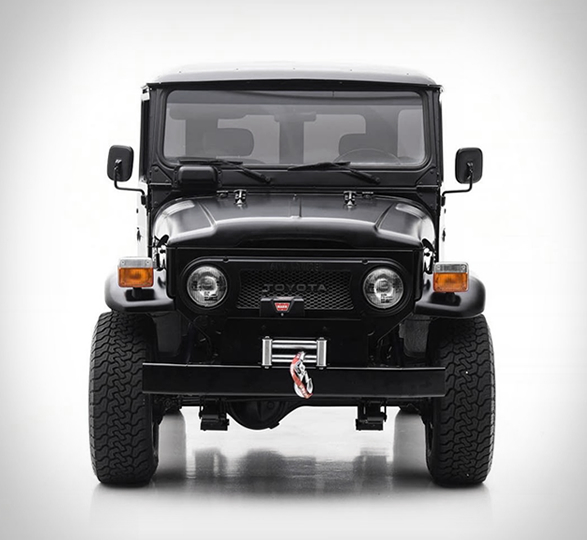 The featured FJ40 is a 1979 model in the rare and desirable configuration of short wheelbase chassis combined with fixed hard top with dual ambulance doors in the rear. 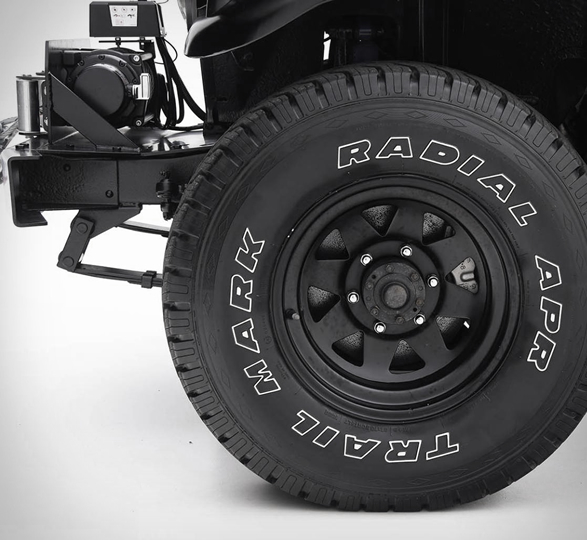 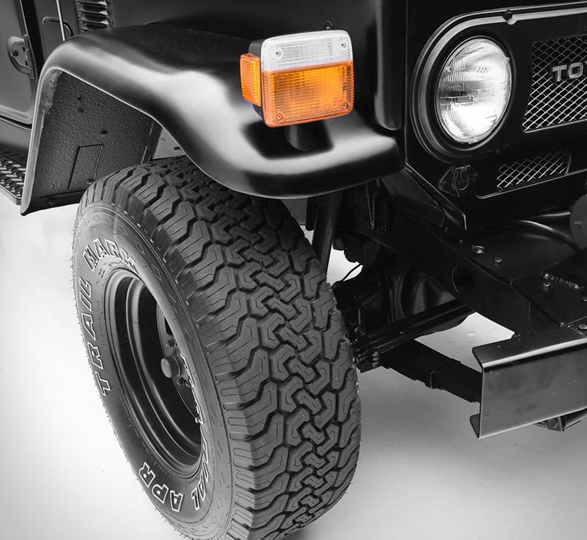 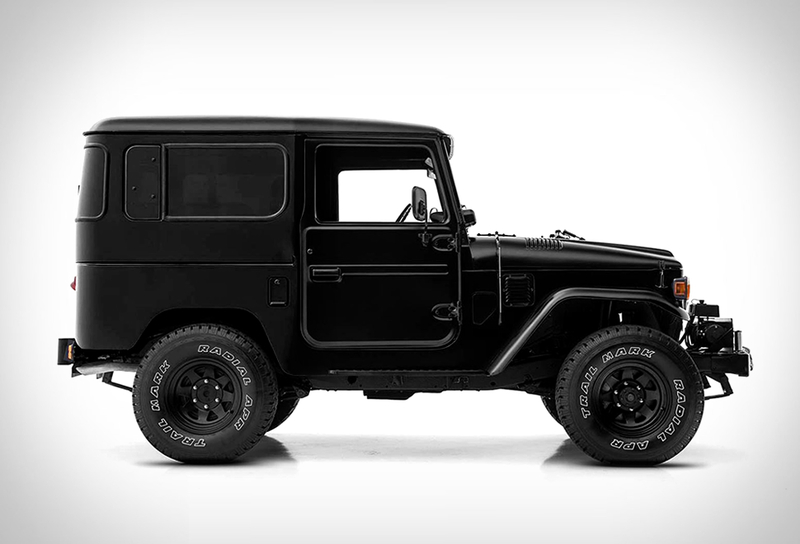 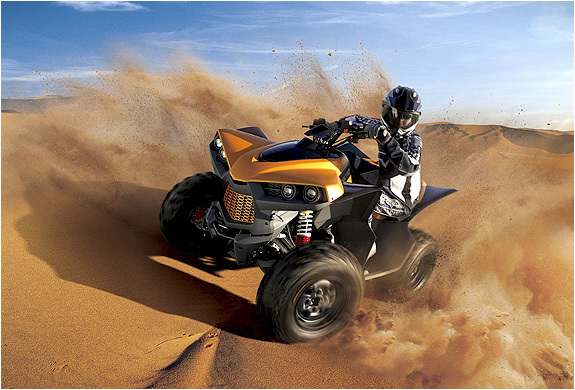 The iconic off-roader has a matte black look that carries over on to the bumpers and wheels with no chrome at all on the exterior giving it a slightly sinister appearance. 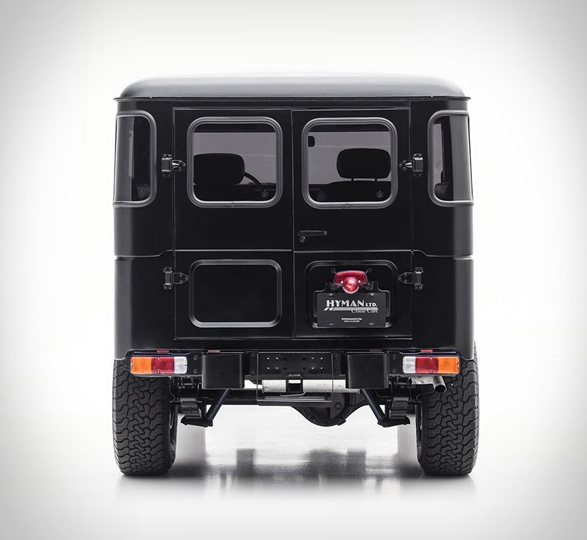 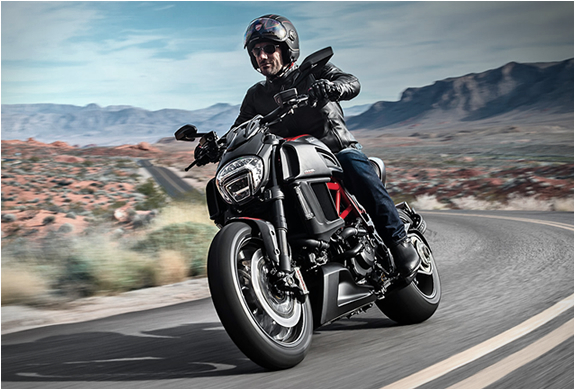 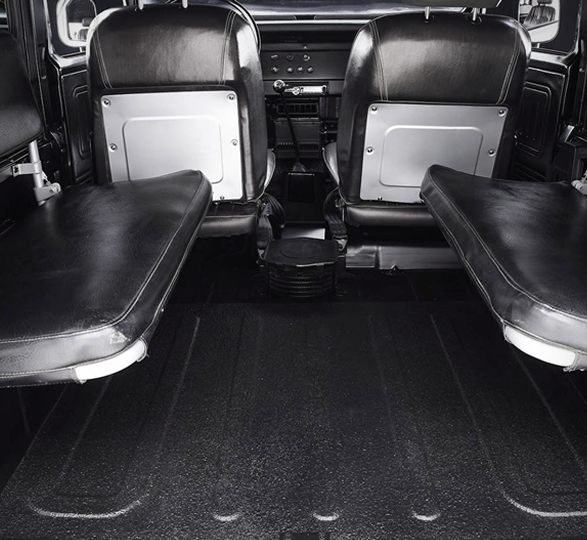 Other details include a brand new Warn 10000-pound winch, black upholstered seats, front and rear heaters, and a modern stereo system.